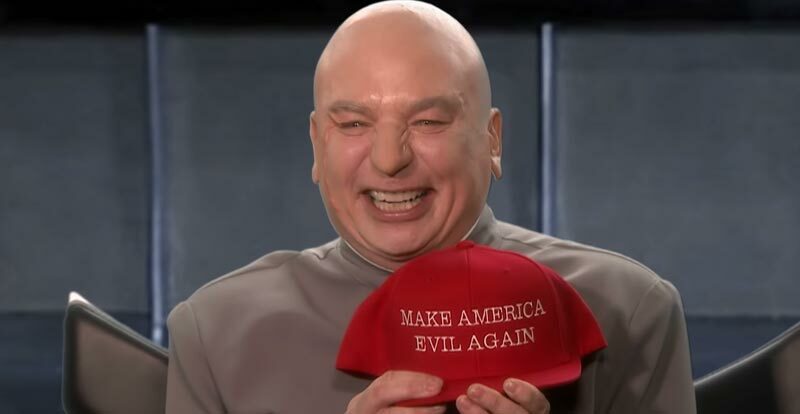 His alter ego Mike Myers threatened that Dr Evil would soon return in some way, and now we know how – he’s running for US Congress. 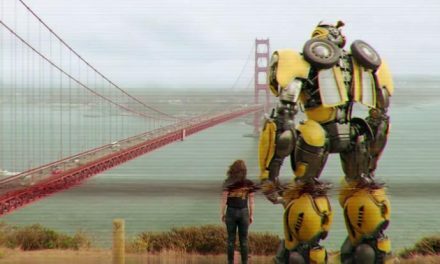 OK, so it’s all just a sketch, but seriously, how much worse could the guy be if this was for real? He’s appeared on Jimmy Fallon’s Tonight Show to outline his five-point evil plan, which is known as, erm, his five-point evil plan. We won’t give it all away, as it’s all contained in his interview/campaign video below. Check out the range of Dr Evil flicks at JB Hi-Fi – complete with frickin’ lasers attached to their heads*. 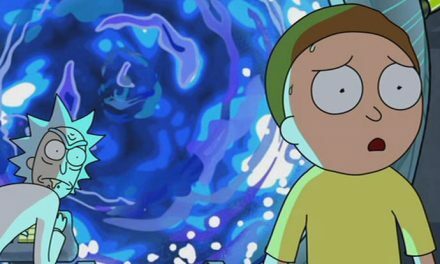 The truth about Rick and Morty season three?